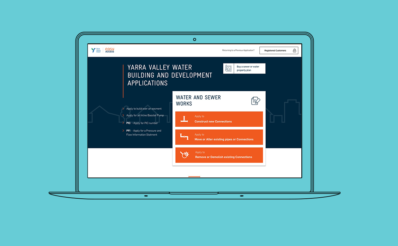 Help Yarra Valley Water (YVW) redesign and build their customer facing website. A site with a fresh look and feel that is easy to manage, puts customer needs first, and sets the standard for user-centred web design for water utility companies in Australia. YVW is an innovator and digital leader in the water industry. They saw their website redesign as an opportunity to set the standard in user-centred design for a water utility company in Australia. The Squareweave team collaborated with YVW to make this a reality. 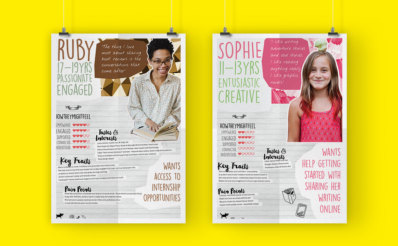 Before we could move into designs and development we needed a deeper understanding of YVW’s customers. We spoke directly to customers to better understand their needs. This gave us the insights we needed to design the simplified digital experience users wanted and expected. YVW provide a huge and varied range of services to the community. Often though, customers don’t give their water company much thought until they need to interact with them for a very specific task. It was important to find a way to help users find what they needed fast, without getting bogged down in the huge range of topics covered on the site. We started tackling this with a content audit to remove any outdated information that didn’t need to be included. After considering key user tasks and removing anything unnecessary, more than 200 pages were stripped from the site. To make sure information was easy to find, we went through several rounds of user testing to refine the sitemap. The last step was to perfect the homepage – critical tasks were highlighted, and any interactions that weren’t essential to the customer were removed. We sought continuous user feedback throughout the design process to make sure navigating the site was a positive, easy experience. We built the site itself using Drupal – an open source platform new to YVW. Drupal’s vast community module repository allowed us to rapidly prototype a solution and get immediate feedback from YVW. The solid foundation of Symfony components in Drupal 8 led the way for further customisation. This ensured the content editing process was fast and easy for YVW content managers. After profiling the site with sophisticated performance analysis tools, we built out the hosting infrastructure with Drupal’s architecture and expected site load in mind. 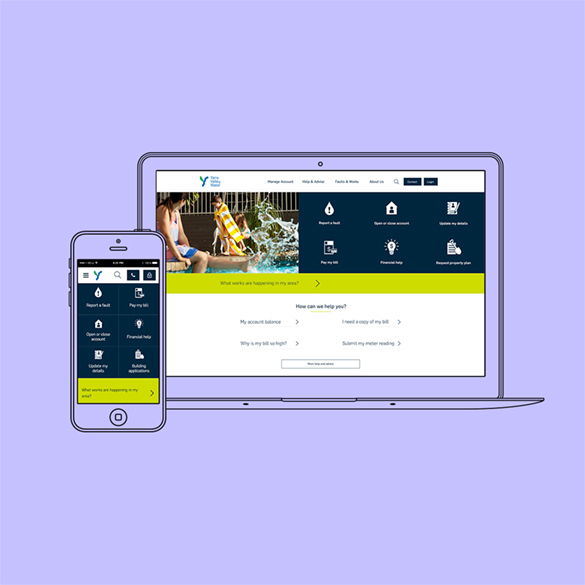 Drupal’s multiple caching layers and excellent support for external content delivery networks further improved the speed and experience for YVW’s clients. A project of this size required skilled project management. Using Agile principles, we developed a combined YVW and Squareweave project team that delivered the work using the Scrum methodology. The combined team was based at the YVW head office, making communication and feedback fast and easy. This allowed for onboarding and offboarding staff with particular skillsets as required. The final result is a truly customer centric web experience. Customers described the clean, fresh, and ‘on-brand’ design as making them “feel like they were in the right place, and like Yarra Valley Water, but more up to date”. 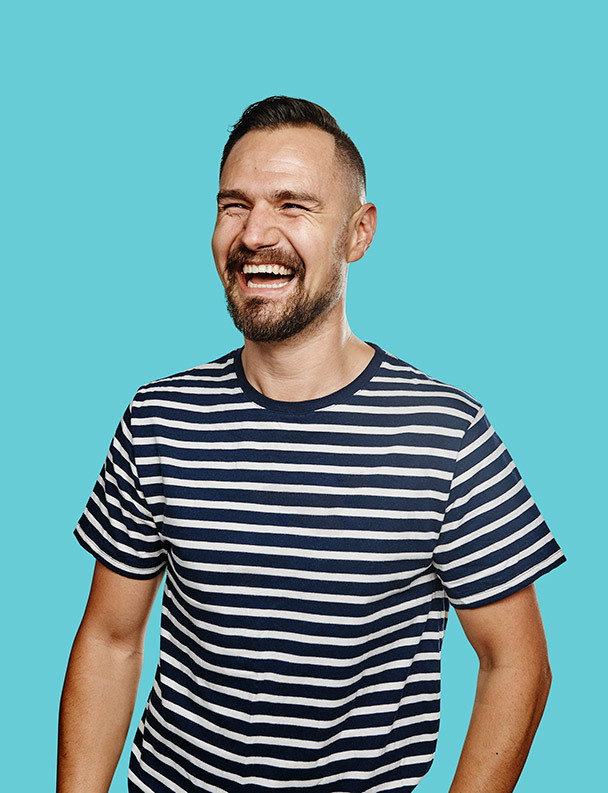 Megan Bata, Digital Communications Manager at YVW, who was key in driving this partnership said, “We are very proud of what we have achieved, and it’s been great working with Squareweave to run this project with the focus on the customer”. 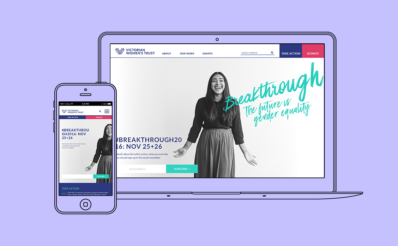 A compelling new brand and beautiful web design to underline VWT’s position as leaders in advocacy for women’s rights and gender equality.